Interactive Resources was orginally retained by Contra Costa County to review the adequacy of an existing 90,000 square foot office building for occupancy by the County Probation Department, the District Attorney’s Family Support office. As part of the planning and programming study, Interactive Resources interviewed key staff members in the Probation Department and the District Attorney’s office in order to program space requirements for the new offices. 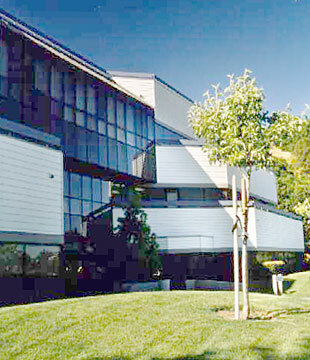 The move to 50 Douglas Drive enabled the Probation Department, previously housed in two separate cities, to consolidate in one building. Following the identification of space needs, the firm has designed a series of renovations, developed associated cost estimates, and provided space planning and interior design services. Additionally, the firm was called upon to replace the existing wood siding, which was leaking, with new hardboard siding. The firm prepared comprehensive construction documents and specifications for all renovation work, and provided construction administration services for the interior and exterior improvements.